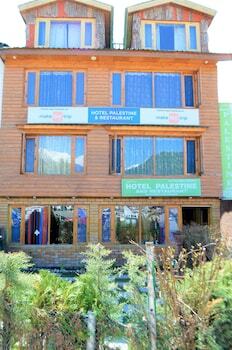 Located in Pahalgam, Hotel Palestine is a 5-minute drive from Poshwan Park and 6 minutes from Lidder Amusement Park. Free self parking is available onsite. With a stay at Nagarjuna Suites in Bengaluru, you'll be minutes from Prestige Tech Park and close to Vrindavan Tech Village. Featured amenities include a 24-hour front desk and an elevator (lift).